The deep wide lathing gives the stick a lively feel - higher pitched but still rich and warm. 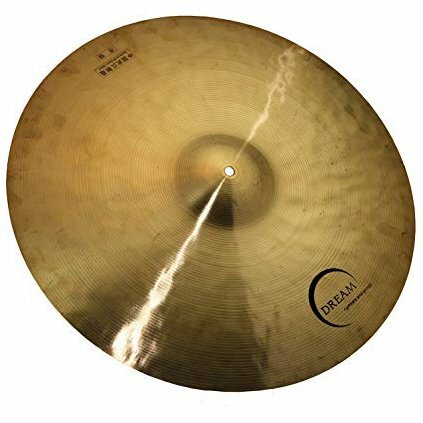 These are medium to medium-thin cymbals that come alive very easily. Speaking faster and louder, these plates also have depth and complexity in the undertones and a shimmering wash. Heavy rides are available in this series as well as a 24" Small Bell Flat Ride.